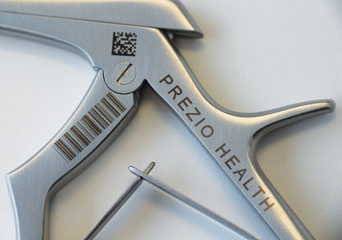 Although it is easy to say that the use of barcoding technology aided the healthcare industry, where can you, as the physician or business owner, say your barcode software impacted your healthcare facility? It is the most obvious and quantifiable way in which software impacts a healthcare facility. When one employs a barcoding system, the data is easily captured and stored. Therefore, under a high-stress or fast-paced situation, a nurse can easily check out medical equipment and know that the inventory count was auto-adjusted. On the flip side, the stock level reporting at the end of each day or week sustains accuracy to prevent stock outages and line-up timely purchase orders. This is where the health of your employees come into play. As surgical devices move from the supply room to the surgical room, the right amount of communication is necessary for a smooth procedure. 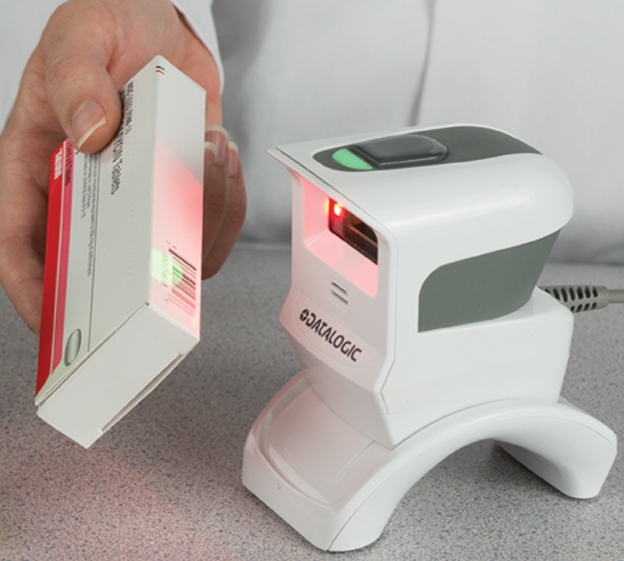 The barcodes, once scanned for check-out, updates directly to your system – cloud-based or browser-based – meaning your nurses and medical assistants can readily figure out with one quick look, when and where a device left storage. With the barcode system’s immediate updates, teams do not have to deal with the headache associated multiple levels of communication, and this way most players are on the same page. If you have clear cut communication, company accountability is made much easier. Top level managers and physicians can attain the inventory movements using the various reports from the system. It is easy to assess how your company performed from one month to another. After looking back at old and new numbers, businesses can address areas for improvement. 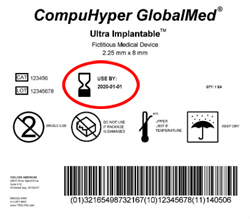 The FDA now requires medications or blood samples to have a barcode. With a barcode system, your clinic can utilize the mandated barcode labels to get the reports and ensure lower errors. 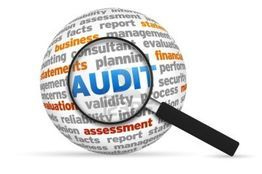 Audits are easily completed this way and require less time. Barcoding systems assist your business where quality care is a number one priority. As most processed items, medications work best when they are at full potency. In addition to potency, healthcare businesses, within government policies, need to comply with expiration regulations. With an inventory control system, it’s easy to comply with regulations and notice when medications are out-of-date. Yes, some do this manually, however, with a system in place, you receive a more accurate and trainable solution to policy-compliance.